The 14th Flag Expedition (me!) is scheduled to depart the dusty Sonoran Desert in the first week of April, 2014. Arrival to be in the Southern Hemisphere, green and wet, a different season, a different hemisphere, a different date. The plans are in place, the arrangements made, the permits secured--yet the wait is fraught with anxiety as well as excitement. 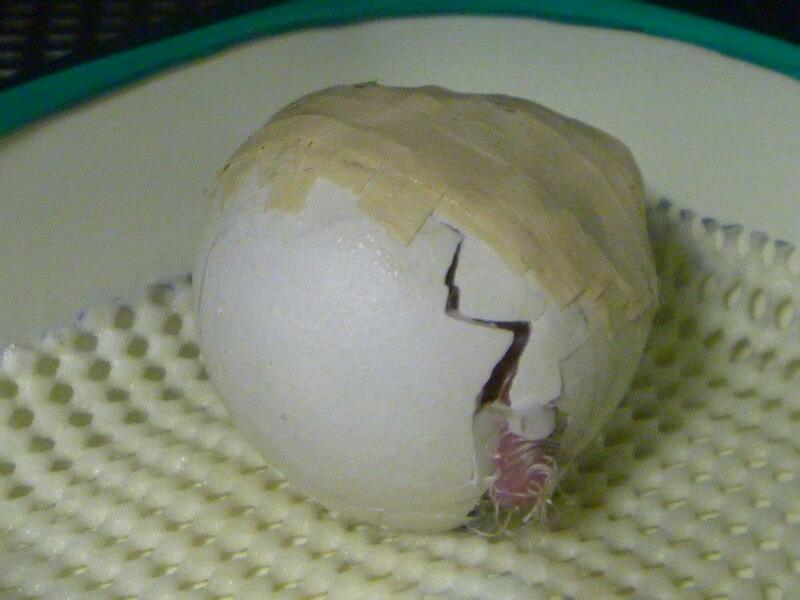 The hatching of any parrot egg is a risky enterprise. Females need to be in top condition. Males need to be attractive and fertile. The males and females must find each other, in a timely fashion. The eggs have to be fertilized. The embryos have to struggle to exist, and survive. 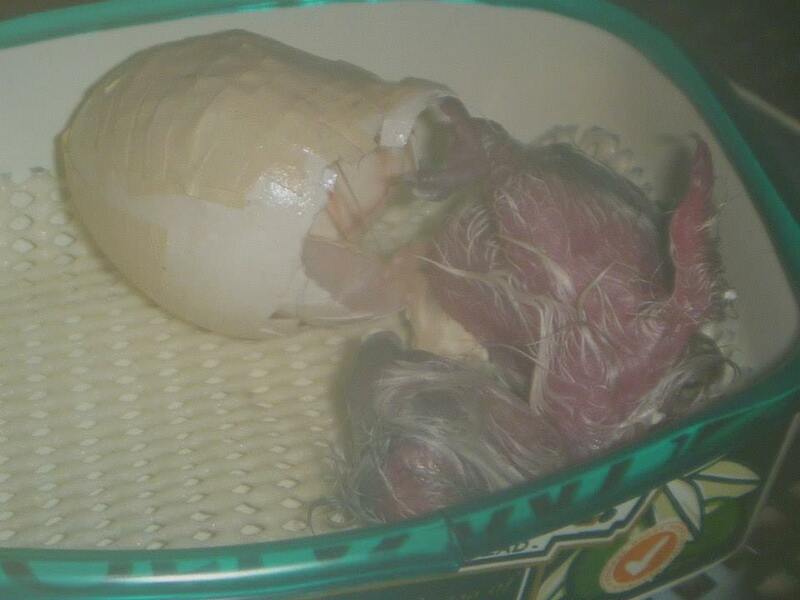 The chick has to emerge from the egg, and then survive to the first feeding. All this in about 30 days! For the Kakapo, the entire situation is even less likely. With less than 125 birds in the entire world; less than those on one island; far less than that mature, reproductively active adults; fewer still fertile; and a tiny percentage that are left, genetically divergent enough to produce viable offspring. Huge odds against the production of viable, healthy chicks, and against the recovery of one of the world's rarest birds. 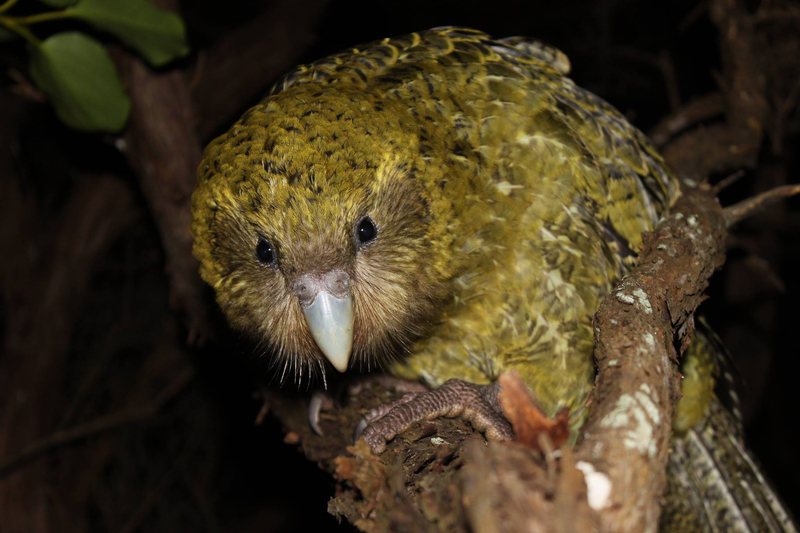 The 2013-2014 reproductive season in the Kakapo started many years ago, with the Rimu trees. The production of rimu fruit is the main trigger for female reproductive cycle. The fruiting cycle is very complicated, and has been thwarted by climatic changes in the remnant forests that have mature rimu trees. All indications in late 2013 were excellent for fruit. The male kakapos started building the lek bowls and booming, right on time; they were fit and ready for the females. Females were fat from the rimu fruit, and had supplemental foods added to ensure a breeding attempt. I will now tell the story of Lisa, a mature female Kakapo, to illustrate my worries and anxieties. All photos and movies can be seen on the Kakapo Recovery Facebook Page! Lisa was captured on Stewart Island (Rakiura) in 1982. She has had a number of offspring and a lot of eggs. Lisa is known to be the first female to rush into mating, every year in which a breeding season happens. And so it was this time, a 47 minute session with her selected male, Blades. She has chosen Blades (also from Stewart Island in 1982) several times. Lisa rushed to her nest, and produced two eggs. One proved to be infertile, and one held a tiny, precious, viable embryo. This treasured egg was incubated faithfully by Lisa, until in an unfortunate accident, she crushed the nearly full-term egg. 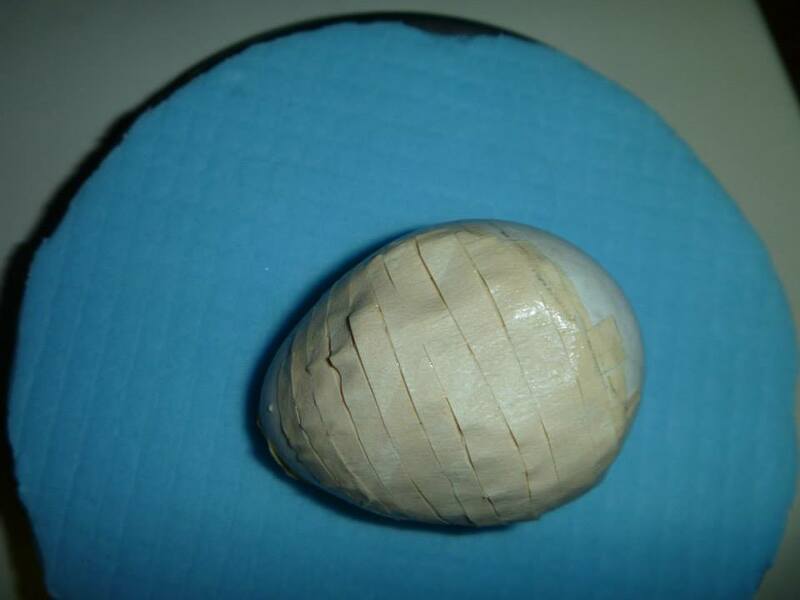 Because all nesting females are under close observation by dedicated staff and volunteers, the egg was rushed to the headquarters' incubator, and Lisa was given a dummy egg to replace it. 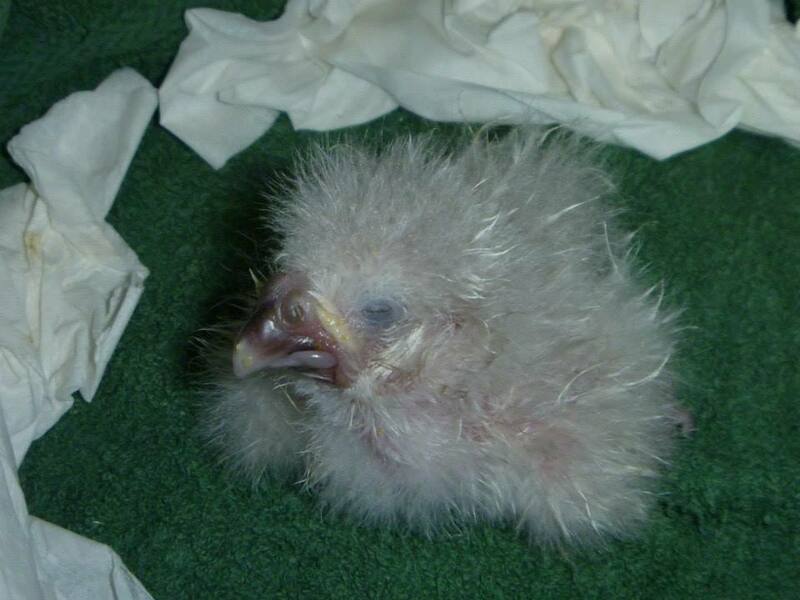 The chick is nearly 3 weeks old at this writing, and doing well. A miracle and testament to pure dedication, knowledge and compassion from the Kakapo Recovery Team. An example of what the 14th Flag Expedition will share with the world. And that is only one story of many. There were nests on another island, which is not managed as intensively, and is in a more "wild" state--the first eggs in decades that have not been under direct care of humans. There was heroic effort to fly a hatching egg from the far north of NZ to the far south, to be hatched under observation. 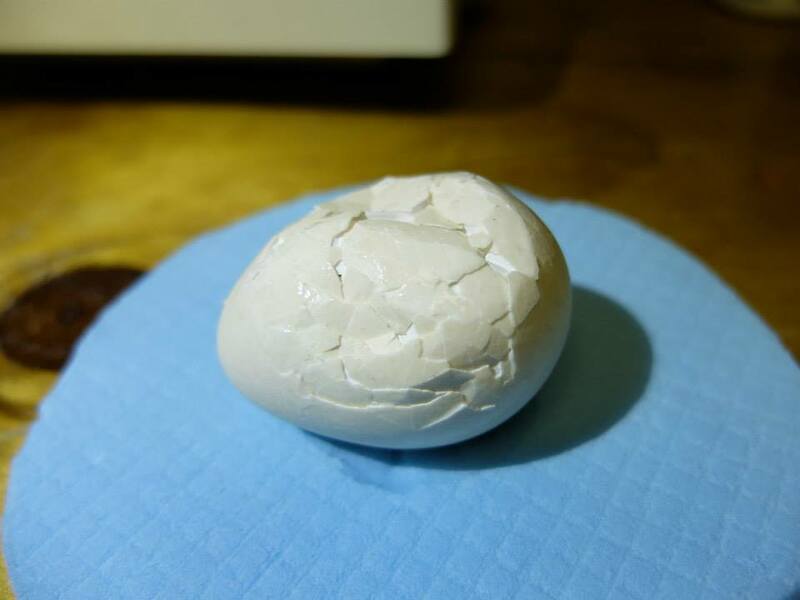 There are some exciting genetically sound chicks hatching. There are new mothers with beautiful chicks to foster. There are 6 kakapo chicks at this writing. 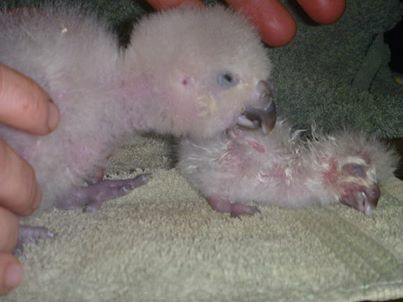 Each baby represents more than 1% of the world's population of Kakapo. That is equivalent to 70,000,000 human beings. Even if the six youngsters all survive the all-important first few years, and then live to a full and reproductive adulthood, that will not make of for the death losses since the last breeding season. At one point there were 133 Kakapo. 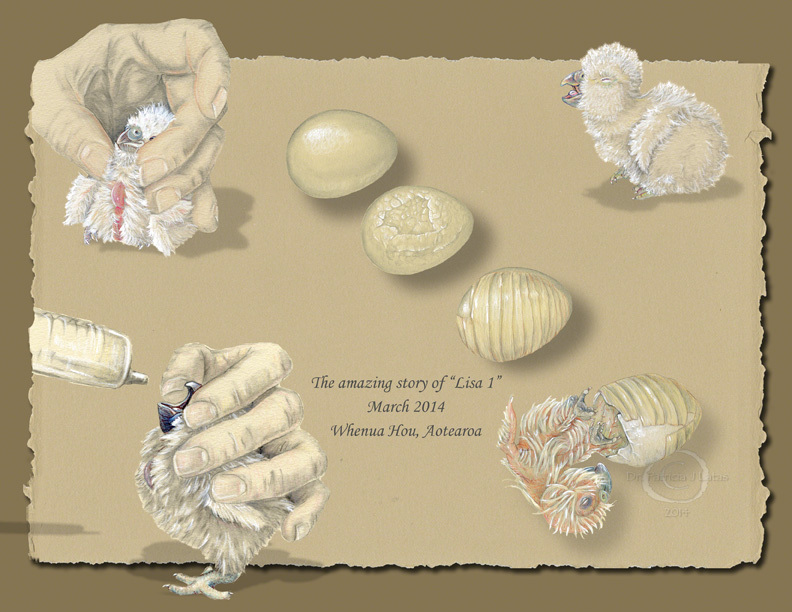 In 2014 there were 124 plus six chicks. That explains why each chick is so valuable, and why each breeding season is so dangerous and fraught with anxiety. On a personal level, my anticipation hovers between fear of the loss of any chicks before I have a chance to illustrate them, and the simple joy that there are any chicks at all. Of course the entire purpose of the 14th Flag Expedition is to illustrate the entire program, the birds, equipment, people, and lovely Whenua Hou Island; the hatching of a few tiny chicks will make all the difference. Anticipation and anxiety, a fragile balance. The story of Kakapo recovery: hope, tragedy, anticipation, science, anxiety, happiness, sadness and joy.